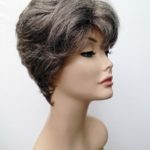 Many thanks once again to our amazing customers who take the time to write a review about the wig or wigs they have bought and worn. Reviews like this are a tremendous help both to us as a company but especially to our existing and potential customers. Real reviews are so important as we obtain feedback on our products and service, we can then assess what we need to do to improve or indeed if we are doing things right so that we can continue knowing we are providing what our customers want. 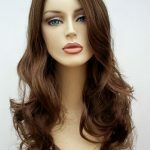 Potential customer also use reviews to gain a truthful insight into our products and service, wig buying, especially for the first time can be a daunting task, so if our customers who are more experienced wig users can provide a little more insight by writing reviews on our wigs this is a valuable source of information for those who have found them in a position of buy a wig for the first time. 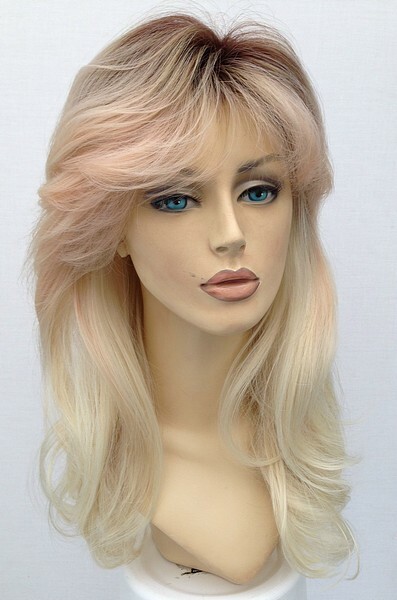 I love this wig, it’s a lovely length and colour, and the parting is really natural looking. It feels light and comfortable to wear, as you can adjust the size at the back using the tabs. 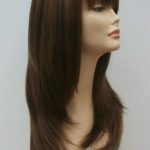 Delivery was quick as I ordered late Thursday and received my wig Saturday morning. 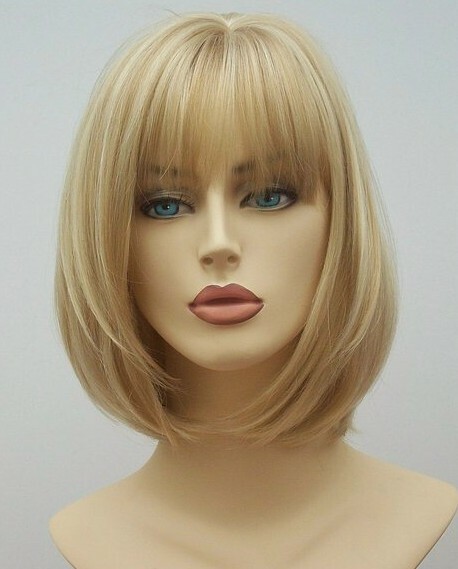 After losing my hair to chemotherapy I was worried people would know I was wearing a wig and that I wouldn’t look like “me” but this “Angel” wig is truly an Angel, and has completely banished all those thoughts. I feel confident and myself in this wig. 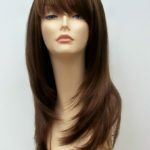 Thank you Wig Store UK! 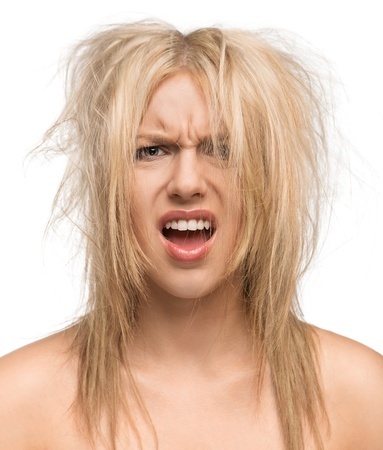 Hairstyle rut – probably but what to do about it. Many of us are and we keep the same hairstyle for what seems like centuries, it’s so easy to fall into what we deem as a safe style that suits us. 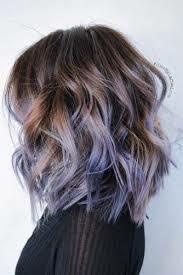 After all changing hair completely is a huge commitment and how do you know if you are going to like it or even it will suit you. 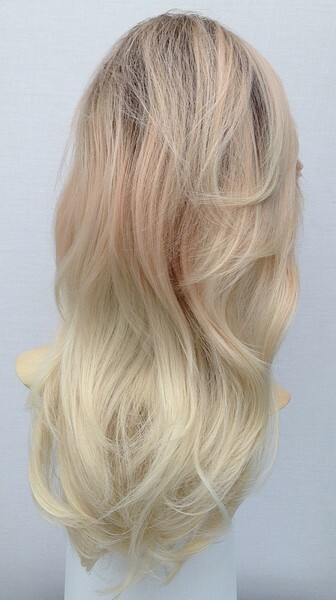 The simple answer is to try a wig, so many styles and colours to experiment with, the choice is totally yours! 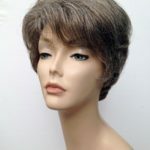 Modern fashion wigs are so simple to use, they can be washed and the heat resistant models can even be styled with hair straighteners or a curling appliances to provide you with your own personalised finish.